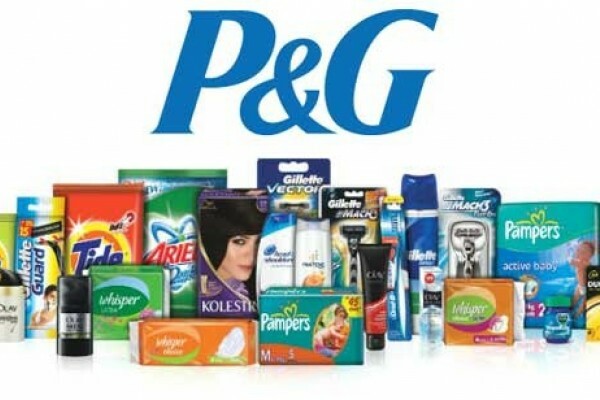 Proctor & Gamble have launched a new site Victoria for females. It gives you the chance to win great prizes every month. Just sign up and follow the instructions to get yours!